Hello, my name is Ben Ditmars! It’s great to meet everyone. What is your latest release and what genre is it? 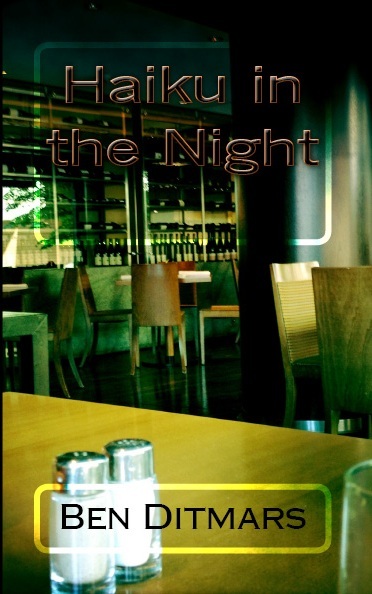 My latest release was a poetry collection last year called Haiku in the Night. Quick description: I decided to explore the world of free-verse and off-verse haiku.I feel 5-7-5 can be restrictive so I opened it up to 3-5-3 and other lengths. The feeling behind haiku and connection with nature (personal and otherwise) has always seemed the most important part to me. Ben is a bestselling author of gnomes, plays, poetry and more. He was first published in his college publications, The Cornfield Review and KAPOW. Since then he has been featured in several online literary journals including: Flurries of Words, Samizdat Literary Journal, and Shine Journal. 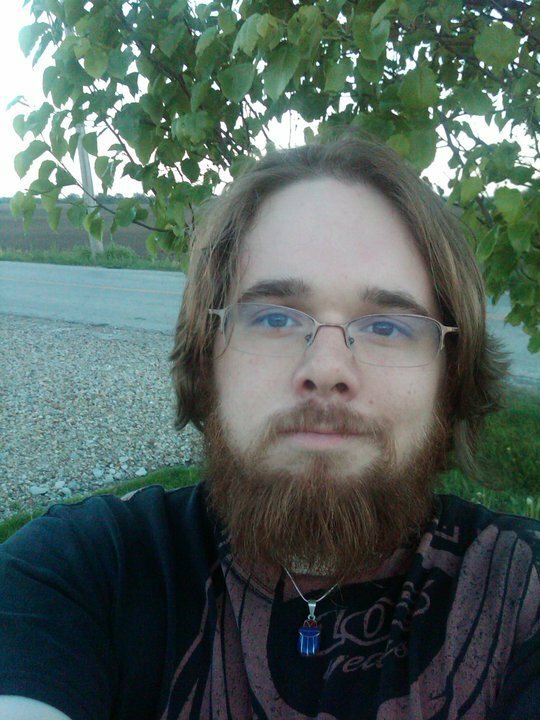 Ben lives in Marion, Ohio, and is currently working toward his Master’s Degree in education at the University of Findlay while substitute teaching. He hopes to instruct high school social studies full-time within the next year. I’m working on a full-length collection of poetry called Inhale the Night. It completes a trilogy in the night series I’ve written and should be out this January. I have a lot of elements within it I have not tried before. There’s a five-page poem (the longest I’ve written), a prose poem collaboration with fellow poet Poppy Ruther Silver, tanka verse, and a historical piece about a prisoner of war at Berga Concentration Camp during World War II. Vacen Taylor has written an incredible fantasy series called Star Child. 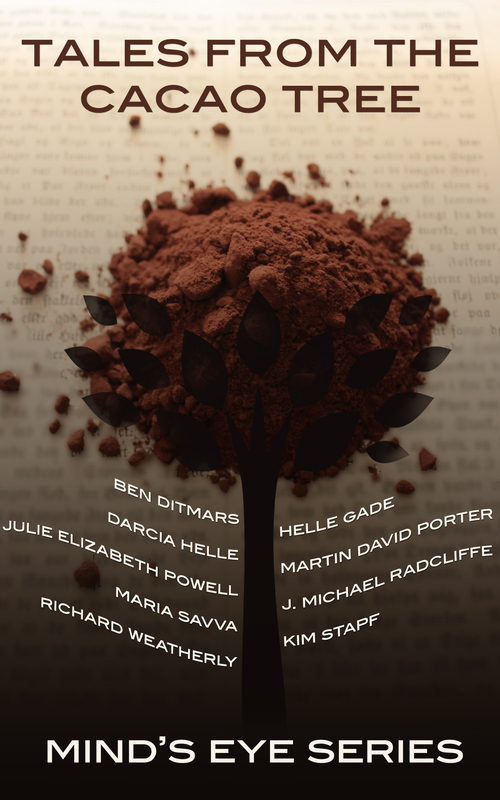 The characters are on a journey to the Valley of a Thousand Thoughts in the City of Souls. The magic, characters, and world the author creates are astounding. Everything feels like something I haven’t read before.